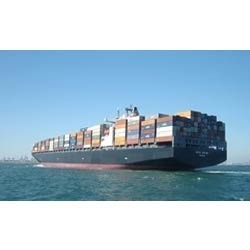 Prominent & Leading Service Provider from Mumbai, we offer cargo valuation. Owing to rich industry experience, we offer Cargo Valuation services to our clients. The services are done from the experts and professional agencies. We are highly in demand amongst our clients as we have in depth experience in the area of cargo valuation. Our professionals work in regular co-ordination with the clients so as to cater their basic requirements and needs to render this service within the budget. Looking for Cargo Valuation ?